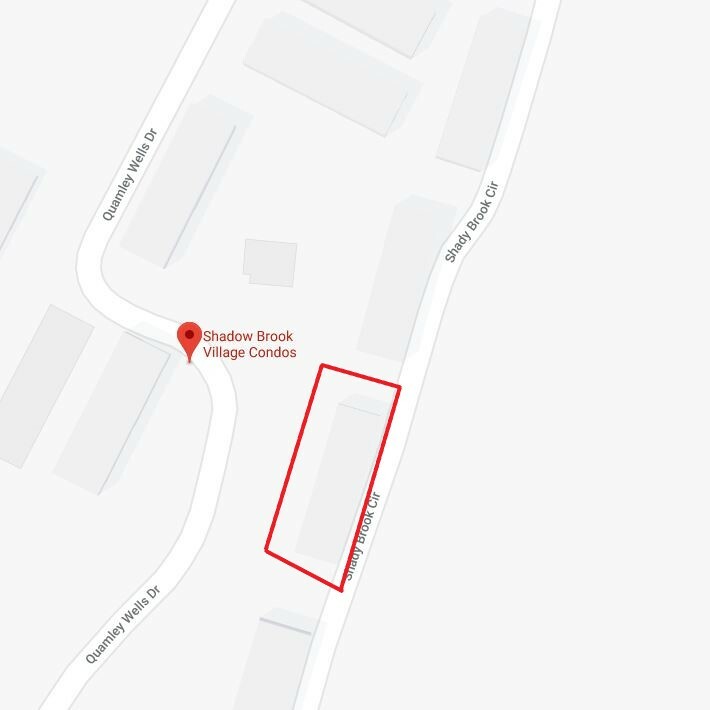 The St. Simons Island water system lost pressure to resident of 150 Shady Brook Circle on Monday, February 11, 2019 due to an independent contractor digging into a 2″ water main. Following the completion of the repair, BGJWSC lab personnel will collect water samples for testing. This testing, which will take between 18 and 24 hours, should be completed the afternoon of Tuesday, February 12, 2019, at which time an all-clear message will be posted. Though the water pressure loss was isolated to building 150, any adjacent building that observed a complete loss of pressure is advised to adhere to this precaution as well. This entry was posted in Boil Water Advisory on February 11, 2019 by Joey Nesbitt.